Hey everyone! 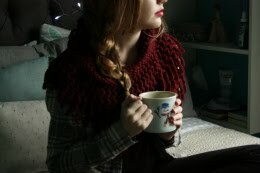 My name is Juli and I blog over at Just Pepperminty, and Sophie has been kind enough to let me share a post with you guys today! 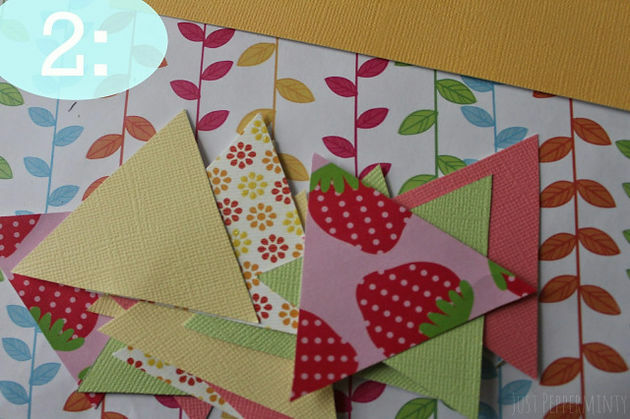 This is gonna be a DIY for a nice spring-y bunting banner. Great for room and holiday decorating! 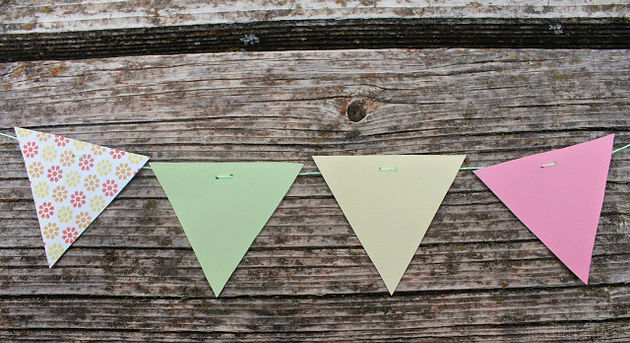 To start, measure out the size the size triangle you'd like for your banner and cut it out. Use that first triangle as a template for the rest. 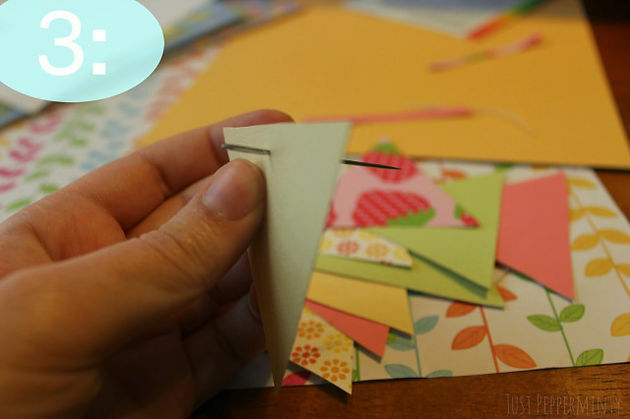 Cut out all of the triangles you need and make sure to keep a pattern in mind so you have the right amount of each when you put everything together. 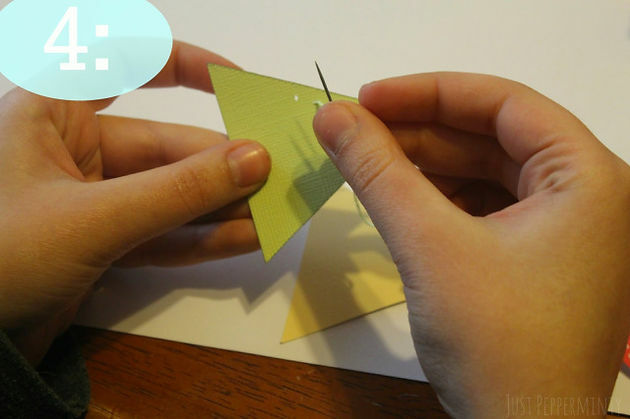 Poke two holes into the top of each triangle with your needle. Thread your needle, and go up from the back and then down through the front, creating a little stitch over the top of your triangle. Continue this until all of your triangles are strung - and you're done! Welcome to iDesigns by Sophie, a lifestyle + interior design blog!